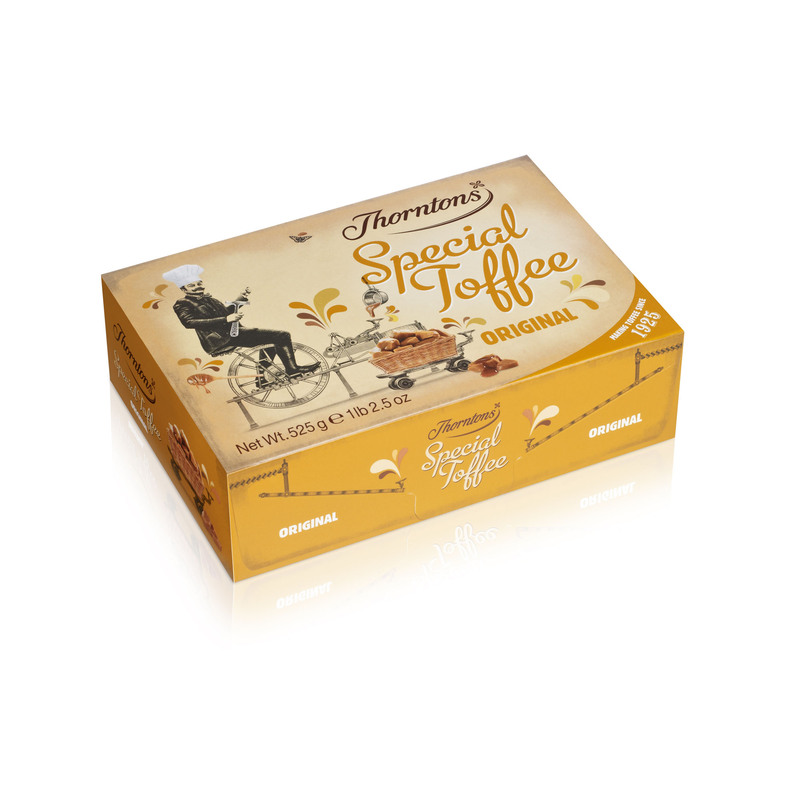 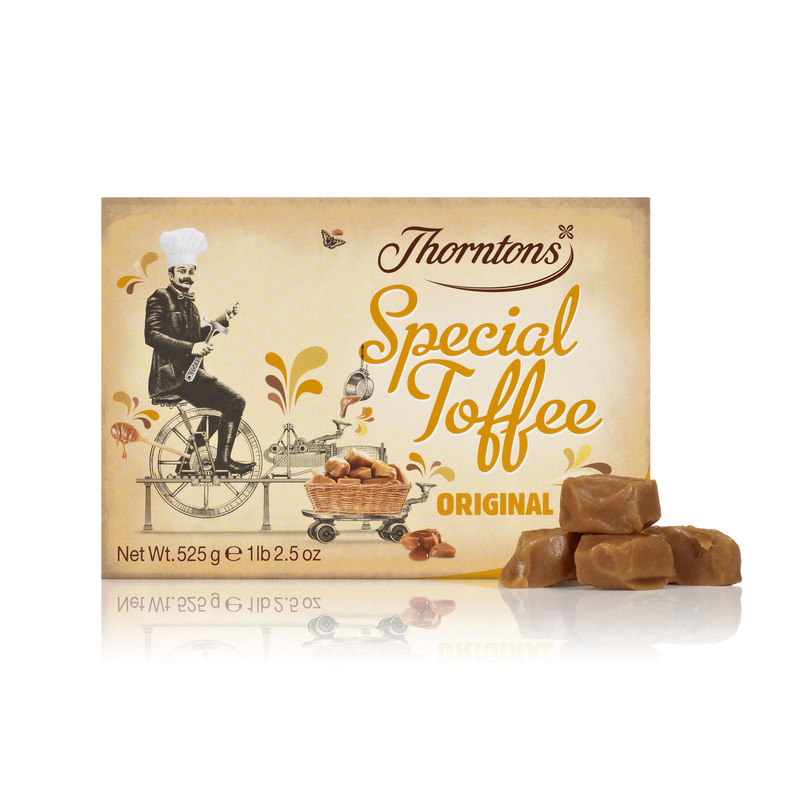 Made from a secret recipe with the finest brown sugar, gloopy golden syrup and creamy butter, our Original Special Toffee will make your friends and family feel extra-special. 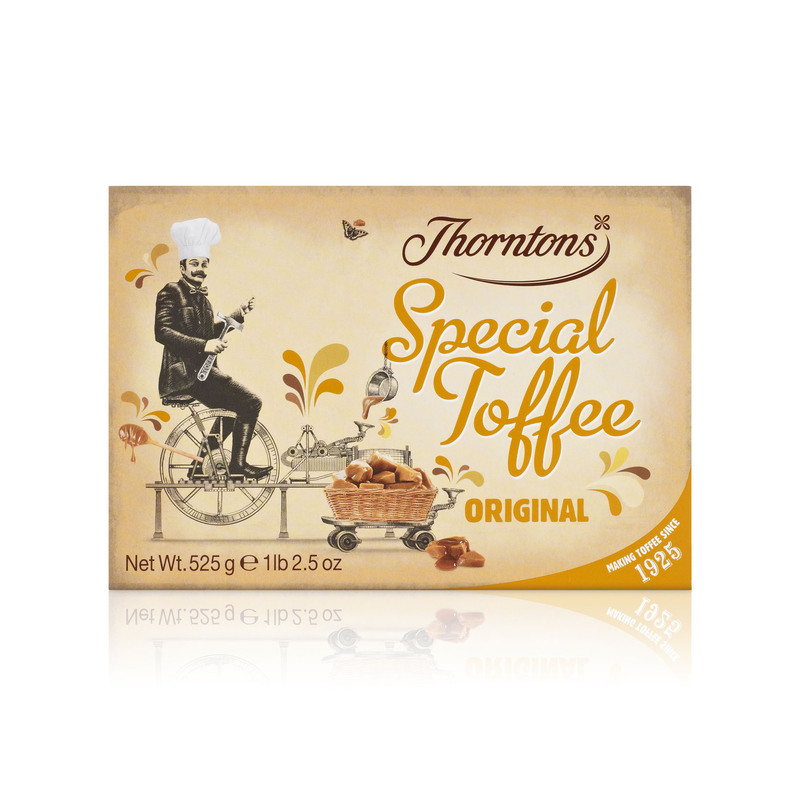 Perfect for sharing or giving! 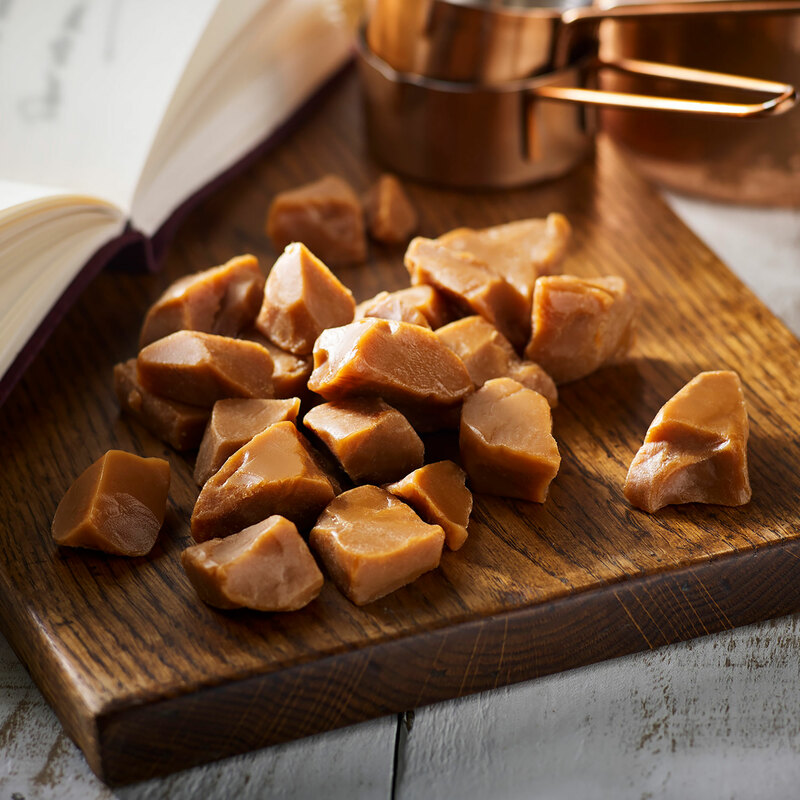 Can you resist our scrumptiously chewy toffee for long enough?